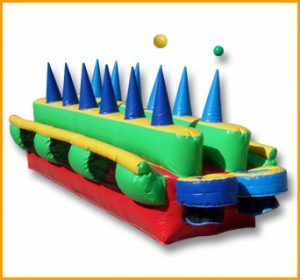 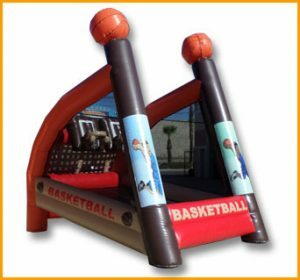 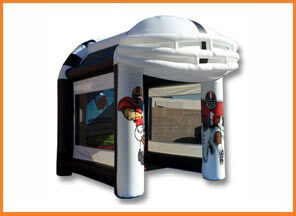 This inflatable gaga pit is a great way to entertain adults as well as children during big parties and events. 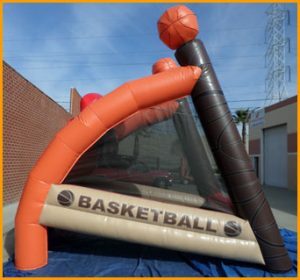 Comes in two different sizes. 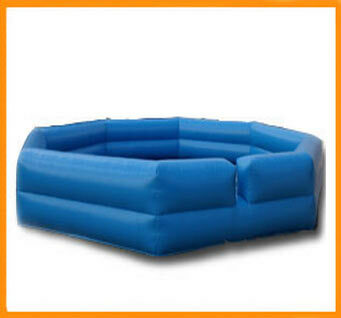 This inflatable gaga pit is a great way to entertain adults as well as children during big parties and events. 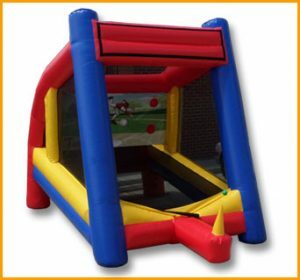 Gaga pits are also very popular at camps and other athletic institutions. 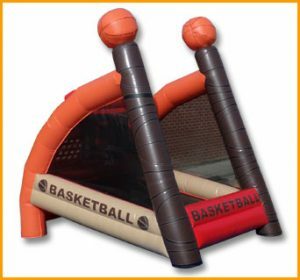 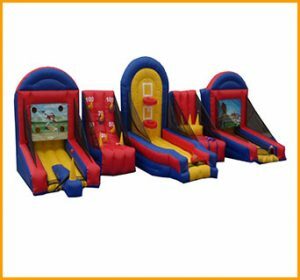 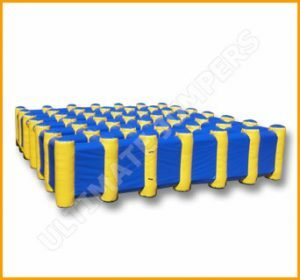 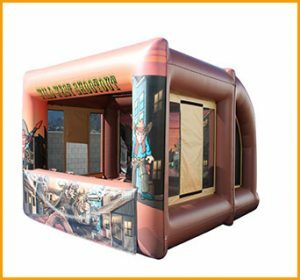 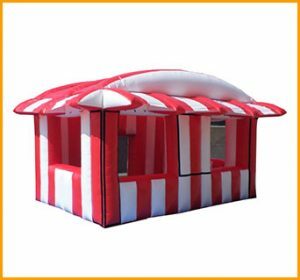 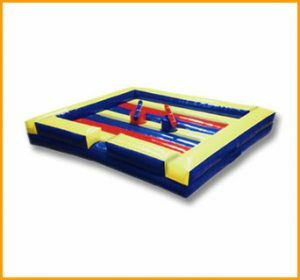 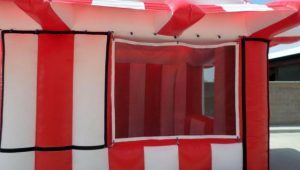 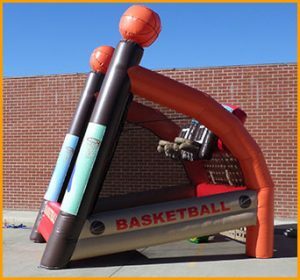 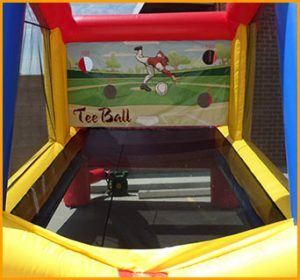 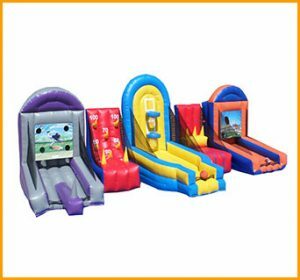 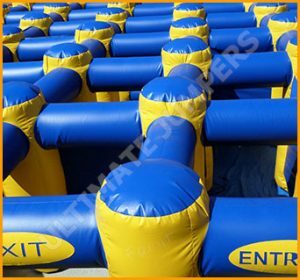 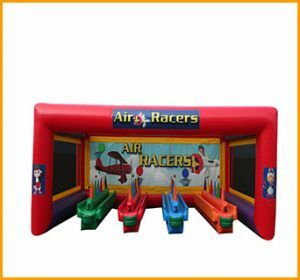 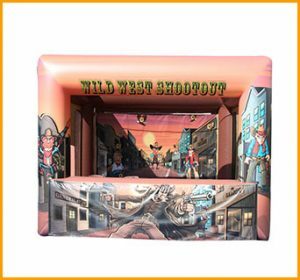 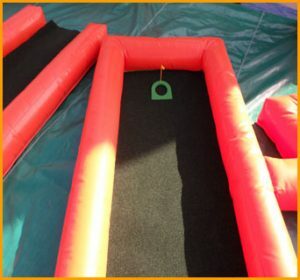 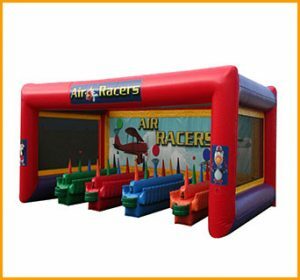 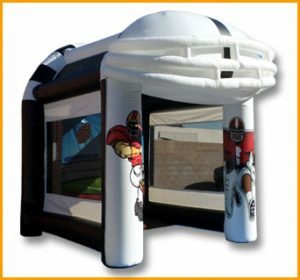 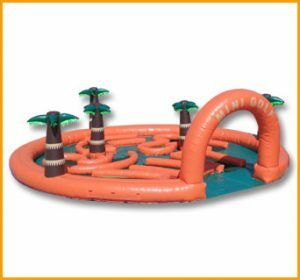 This unit may be ordered in different sizes as well as in different colors.The famous Gaga game has enlightened players of all ages for years and this inflatable pit will help brighten it up a bit more.